Take it from me, being a student is a lot of work, and once you add on the responsibility of caring for a loved one, it can sometimes seem like there is no time to relax and enjoy your time with your family. 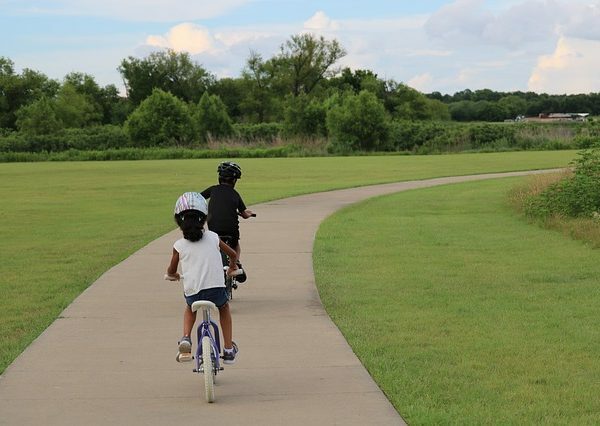 Even when you do find the time, it can be difficult to find affordable activities that everyone will enjoy. This is where campus student theatre comes in; as a University of Toronto student you have access to numerous student run performances that are entertaining to children, parents and grandparents alike. These tickets are very affordable with prices usually ranging from $10-20 per ticket. University of Toronto students, children and seniors can also often expect lower prices than the general public. By seeing campus theatre productions, you are not only giving your family a fun activity, but you are also supporting other University of Toronto students who are doing what they love. As an active member of the theatre community, nothing makes me happier than to see families enjoying themselves watching a production that we have put so much work into. Who knows? 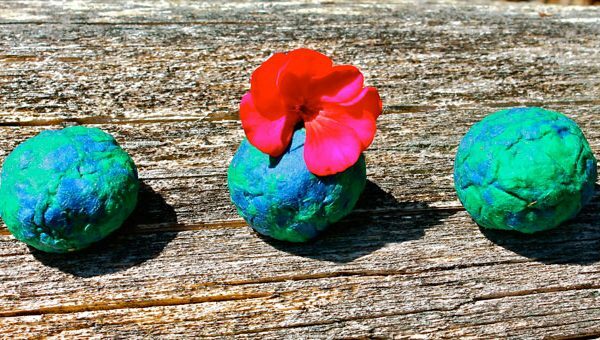 Seeing these productions may even inspire your child to participate in theatre in the future. When I was a child, I was involved in casual after school theatre programs, and it gave me the opportunity to meet friends in an accepting and fun atmosphere. 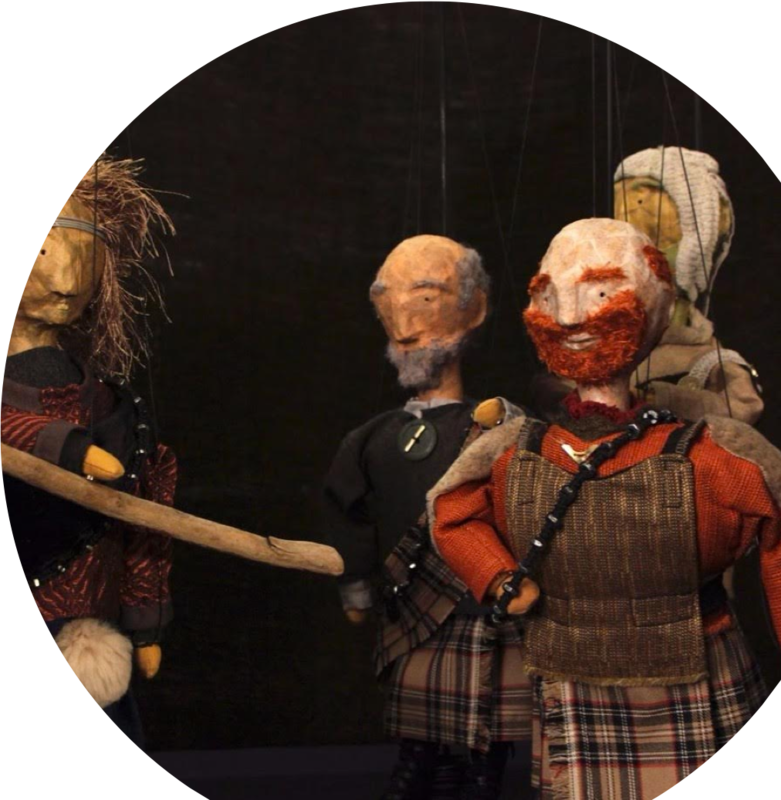 One upcoming production that might be of interest to parents of slightly older children would be the St. Michael’s College Troubadours production of Macbeth with Puppets. This condensed version of the Shakespeare classic is presented with handmade puppets that are sure to delight all who watch it. While the company has not set concrete dates for the production, it is estimated to go up in the middle of October. Be sure to follow our campus theatre companies-the Victoria College Drama Society, the Trinity College Drama Society, the St. Michael’s College Troubadours and the UC Follies on Facebook for more information about upcoming shows.